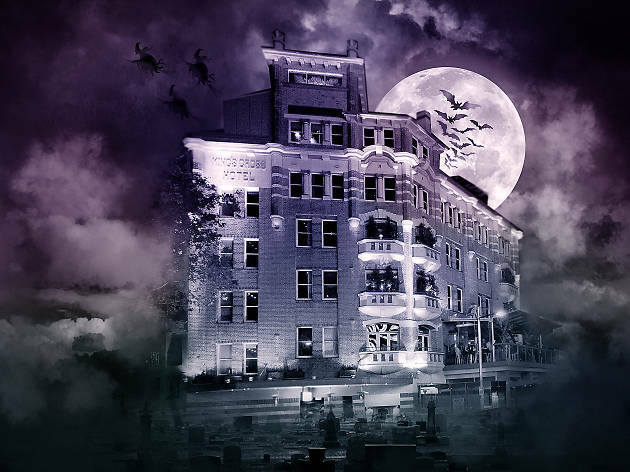 Halloween is nearly upon us and to celebrate, Kings Cross Hotel is hosting a party in partnership with Keep Sydney Open, across all of its five floors. Hustle up with some fake blood and fangs or pop culture-themed get-up and get ready to party down to the Kings Cross Hotel for a night of thrills and chills. Proving that Kings Cross isn't (un)dead yet, the party will kick off at 9pm and carry on until 3am. 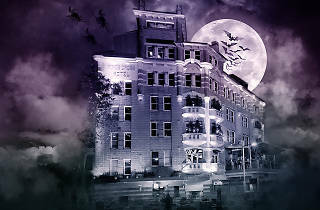 There will be spooky surprises and plenty dancing, with each floor a different immersive, decorated experience. There's even a hidden room for you to stumble into if you dare. Purple Sneakers have programmed some of Sydney's favourite party crews, expect sets from FlexMami, Bad Deep DJs and more. Get ready to do the monster mash with some of Sydney's favourite dance floor fillers. Tickets can be purchased for $10 at the door or $7.50 online.